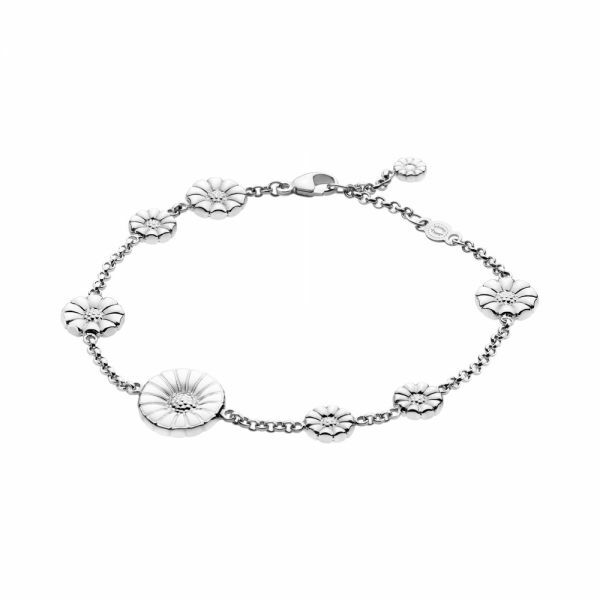 From Georg Jensen's Daisy collection, this bracelet is sweet and simple, perfectly matching any Spring attire. The Daisy collection was designed in 1940 to celebrate the birth of Queen Margrethe II of Denmark and has been periodically contributed to since. The daisy was chosen as a symbol celebrating hope. 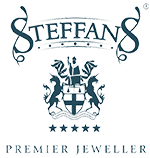 Steffans is one of the leading official UK stockists and is able to provide the full Georg Jensen range. We bring you the latest collections, providing an opulent range of diamond rings, bangles, bracelets, earrings, cufflinks, necklaces, & pendants to choose from. Prices in store range from £110 - £7450, featuring choice pieces that transcend trends with graceful luxury.